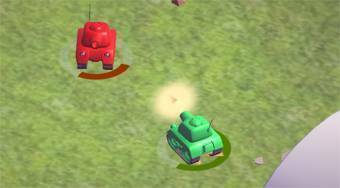 Do you like 2 Player Tanks? Share it with your friends. 2 Player Tanks - great 3D tank shooter game designed for two players on one computer.